Every wondered what the newest country in Asia is? Well it’s Timor Leste and it makes up the southern section of the Coral Triangle – meaning it boasts plenty of great diving. Doesn’t sound familiar? Maybe you know it as East Timor, or again, maybe you don’t. 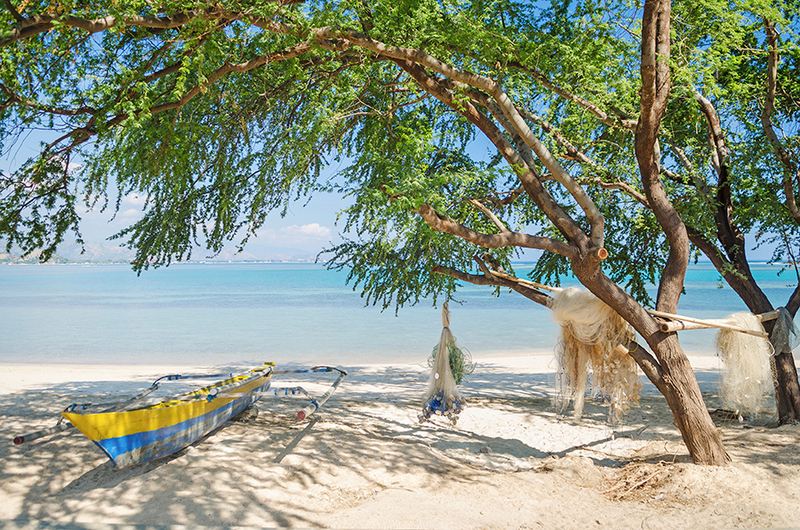 If not, here are just some of the reasons you should get to know Timor Leste. Yes, this island is a reason to make the trip so Timore Leste in itself. 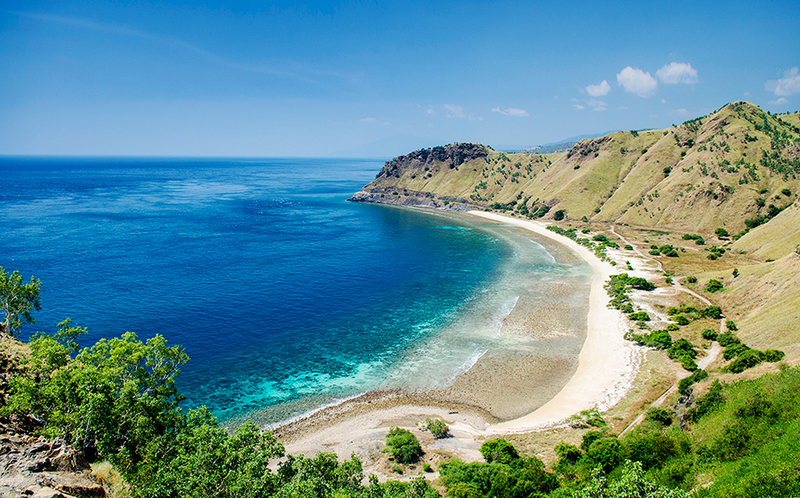 Atauro Island sits directly north of the capital, Dili and is an amazing place to explore both underwater and topside. There’s only a handful or small places to stay so it makes for a perfectly relaxed holiday spot. At the Eastern tip of Timor Leste lies the country’s first declared national nature reserve. Where it sits, two seas converge and the result it a hugely diverse marine environment. Topside, you’ll find immaculate white sand beaches and beautiful rainforests and underwater is said to host the world’ greatest biodiversity of both coral and coral reef fish. The fringing reef along the northern coast of Timor Leste is easily accessible from the shore as most parts begin just metres from the water’s edge. 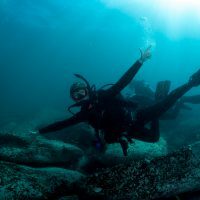 You’ll find a huge variety of dives all easily accessible from shore. 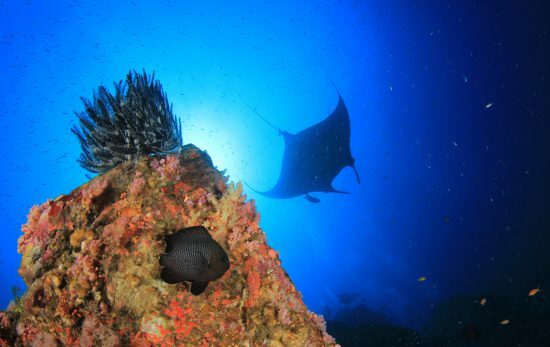 The capital of Timor Leste, Dili offers some amazing diving amongst macro critters. Tasi Tolu, Timor’s premier muck diving site is a photographers dream with the chance to see some favourite subjects. 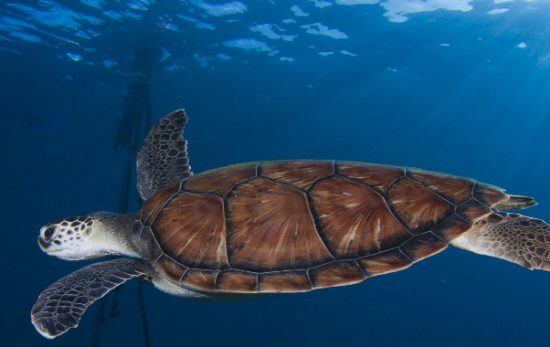 Find a PADI Dive Shop in Timor Leste today.